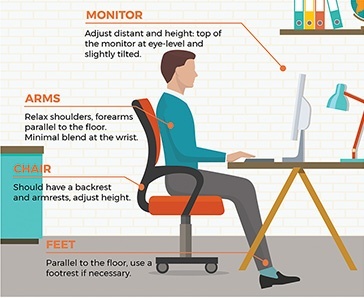 The perks of working on an ergonomic office are endless for both employers and employees. The most important benefits however are increasing productivity and reducing costs in addition to refining the quality of work. The performance of your employees gets affected by the level of their comfort at the office. Keep your employees in top form and help them avoid missing important calls and meeting with clients by shopping Fellowes' ergonomic range. 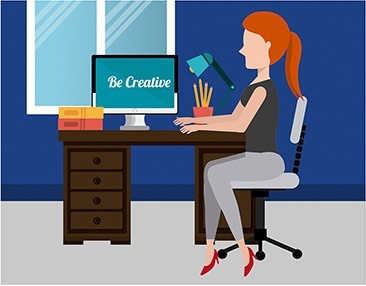 Did you know that adults spend more than 70% of their time sitting down which can lead to strained necks and sore backs among other dangers? Click on the image below and learn how you can improve your overall health.